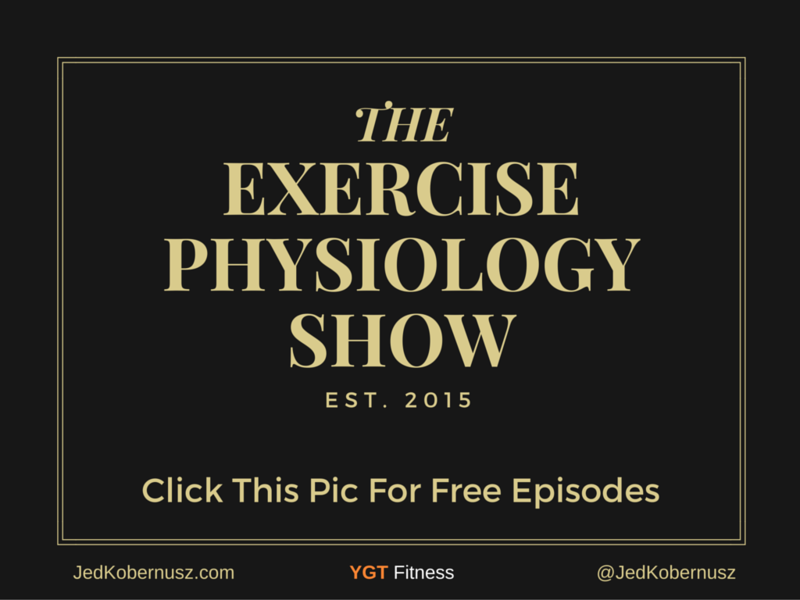 Why does all exercise have to hurt? If you are using correct technique, IT WON'T! Why pay a bunch of money for a membership that you most likely wont use? 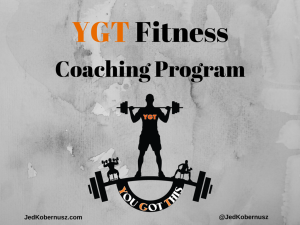 YGT Fitness Coaching Program membership is VERY low. 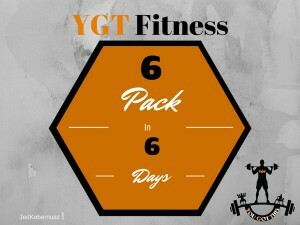 Have you ever paid for workout DVD’s and wished they would be WAY more personal AND modified to YOUR body? 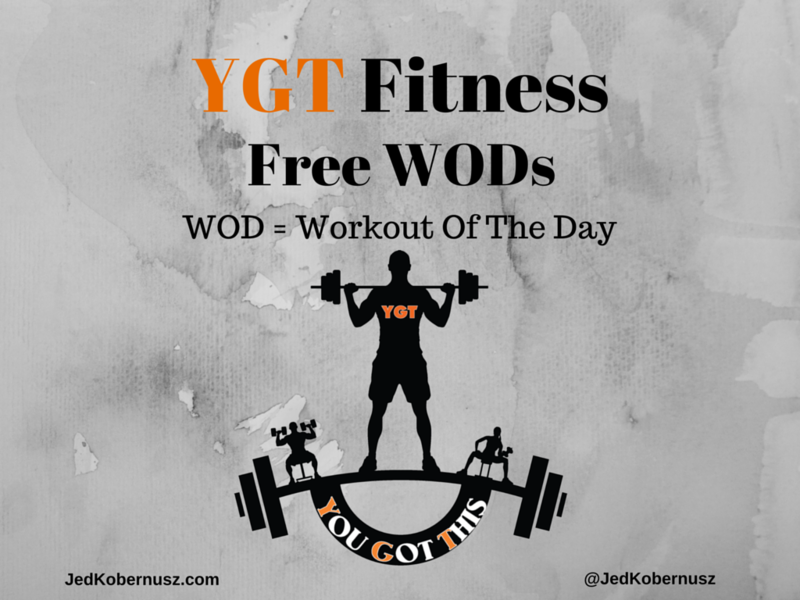 Well that is what the Custom WODs are ALL about. 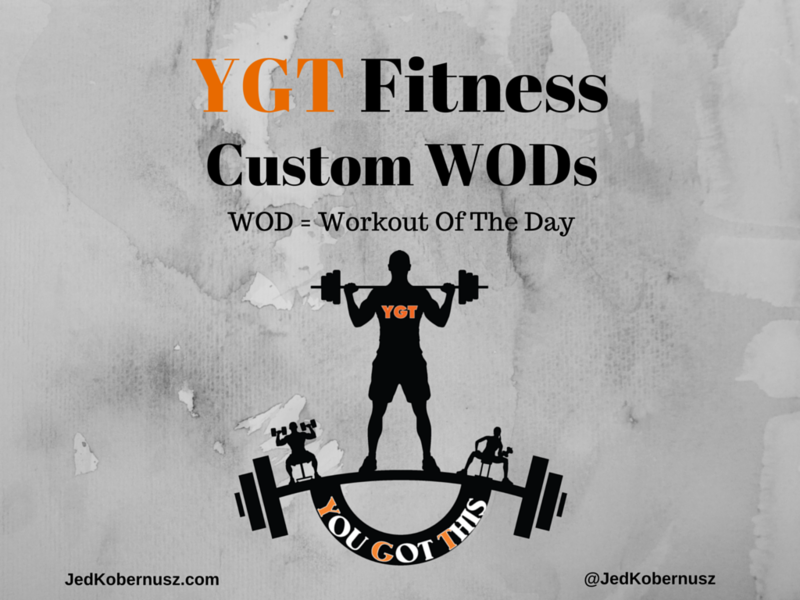 You get 6 Custom WODs for $10! After you purchase them, Jed will be in contact with you to talk about what you are looking to work on. Do you want a little MORE attention? I completely understand that! If you want me to come to you, I sure can! 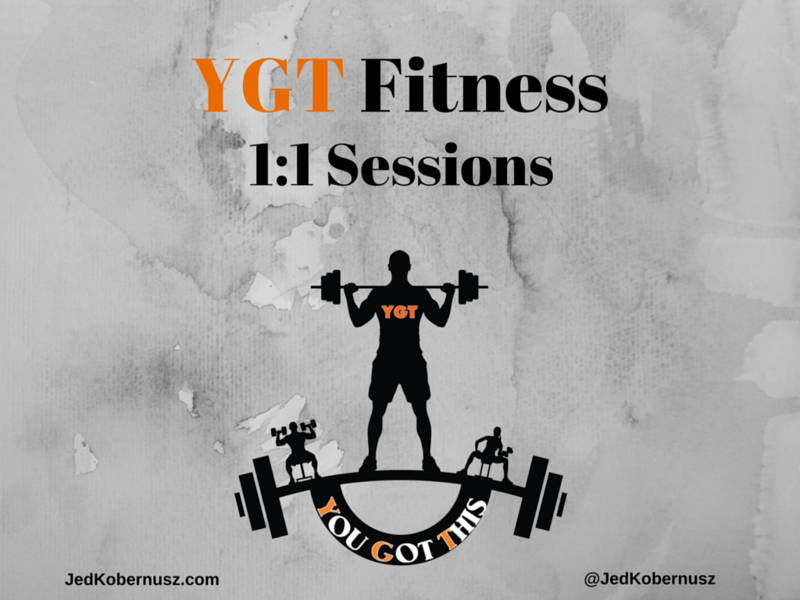 If you aren't in the area, then we can meet up on Skype or any other video chat so that I can give you your workout AND spot your technique!